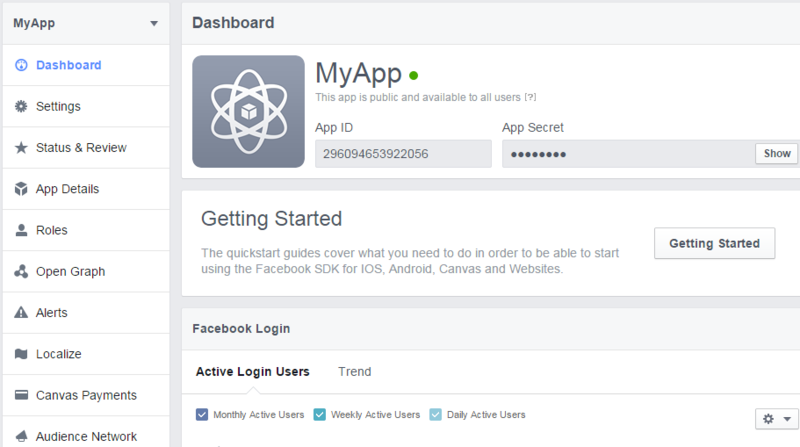 Many time we use facebook plugins like we use like box,sharing box,login with facebook and etc.For this we need Facebook App ID And App Secret Here i am sharing that how to make Facebook App and how to use in Facebook plugins. 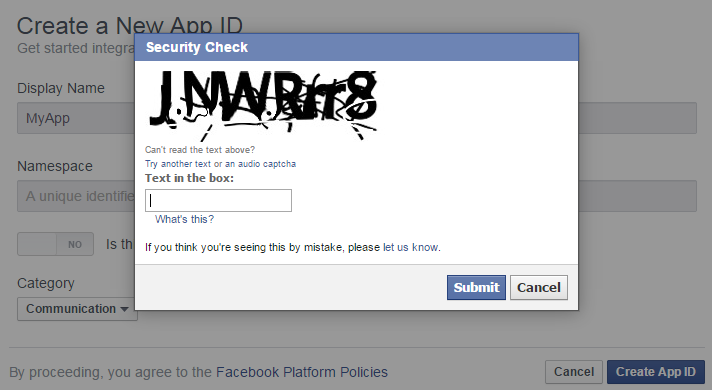 First we go to Developer section of Facebook then click on App Button then click on Create a new App. 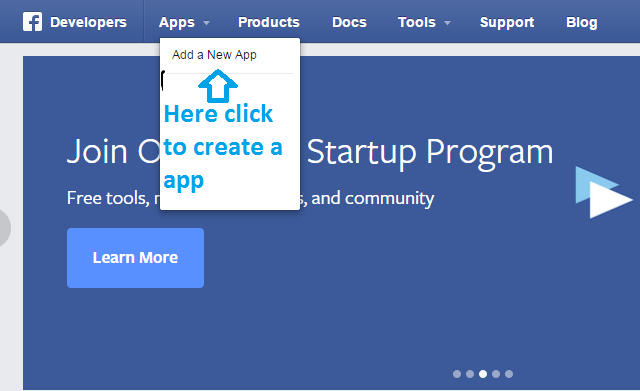 In My case i have create many app so it comes with Add a New App Don’t confuse with this. 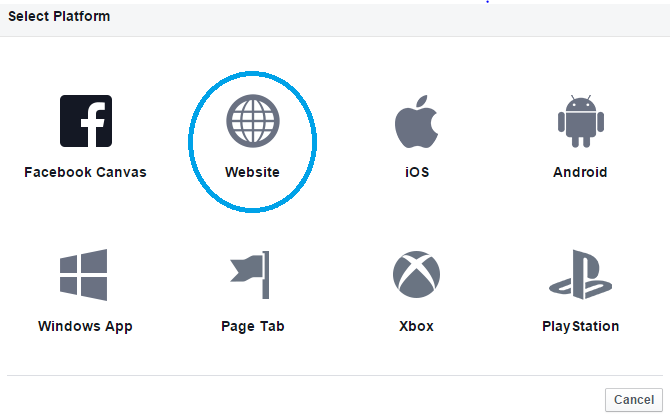 Now a popup will open.In this click on Website as shown below because we are making app for website.You can choose any platform to your requirements. Then click on save button . 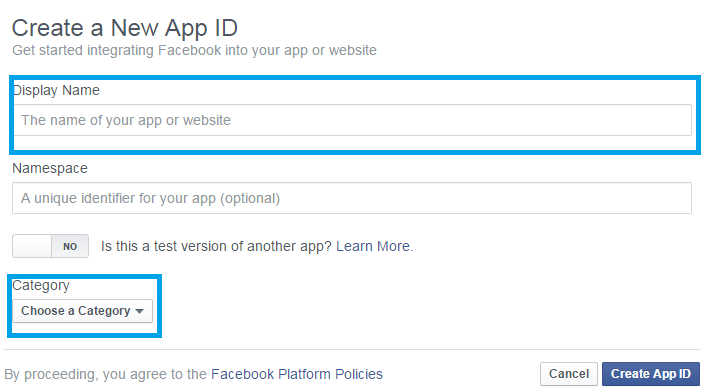 Now click on Status and Review **then after click on **yes button as shown right side see below ,Then a popup will come to confirm to live the app . Now Our APP is live. 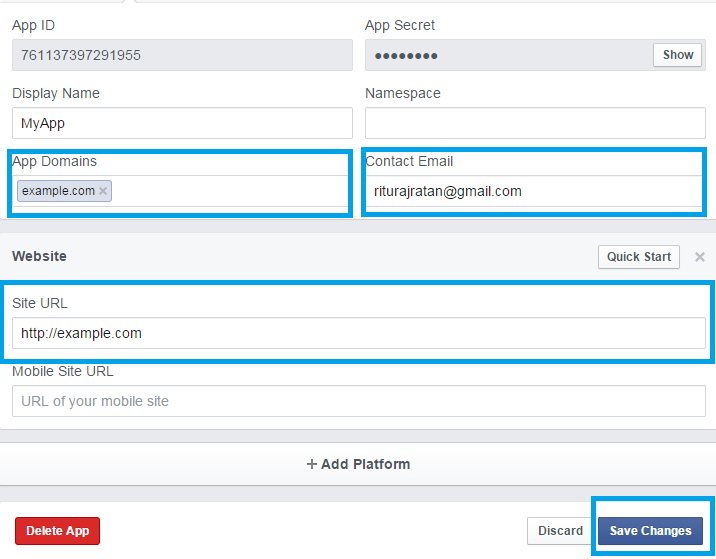 Now click on Dashboard and use App ID in Facebook plugins and many more. Hope it is useful for you guys but if you feel anything, Please feel free to give your comments and suggestion.